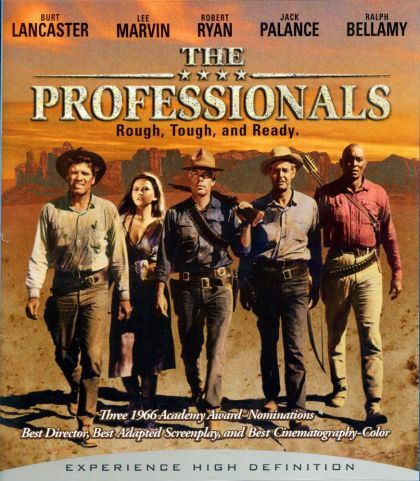 Plot The Professionals is a 1966 American Western film directed by Richard Brooks. A kidnap-rescue adventure set in about 1917, it features a small group of experts heading into Mexico to free the Mexican-born wife of a wealthy Texan from several hundred bandits. The film is based on the novel A Mule for the Marquesa by Frank O'Rourke.